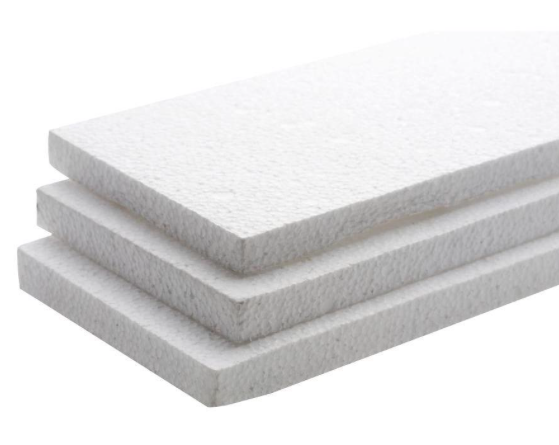 Expanded polystyrene foam (EPS) is generally referred to as styrofoam. However, “styrofoam” is actually a trademarked term. EPS is lightweight, rigid and closed cell insulation. It is hard and can crumble when a lot of pressure is placed on it. The construction industry uses this product for insulation in homes and on roofs. Other uses include packaging protection around picture frames & furniture. It is used to make props in theatre and in art craft stores. EPS can be recycled through LeanPack. Ask us how we can help with the removal of your EPS waste. Polyethylene (PE) foam is flexible and can wrap around a variety of shapes and sizes to provide optimal protection throughout the shipping process. It provides excellent shock absorption, vibration dampening, insulation and cushioning productions during shipping. PE foam is incredibly soft, making it a viable option for expensive or fragile items. It comes in rolls or can be sheeted. It is impervious to mildew, mold and bacteria. It is grease resistant and is non-dusting. You would need a knife to cut it.